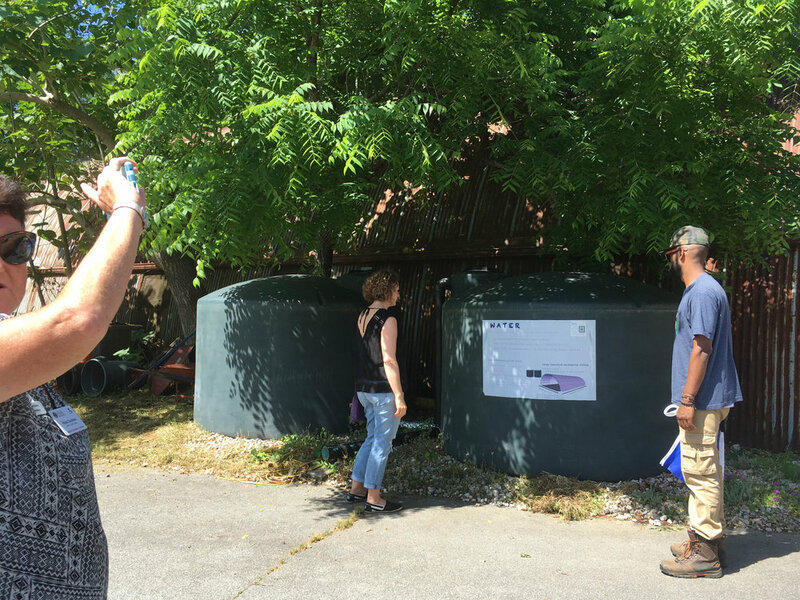 On Saturday, May 20th, 2017, I attended the Park Pride Community Garden Tour. 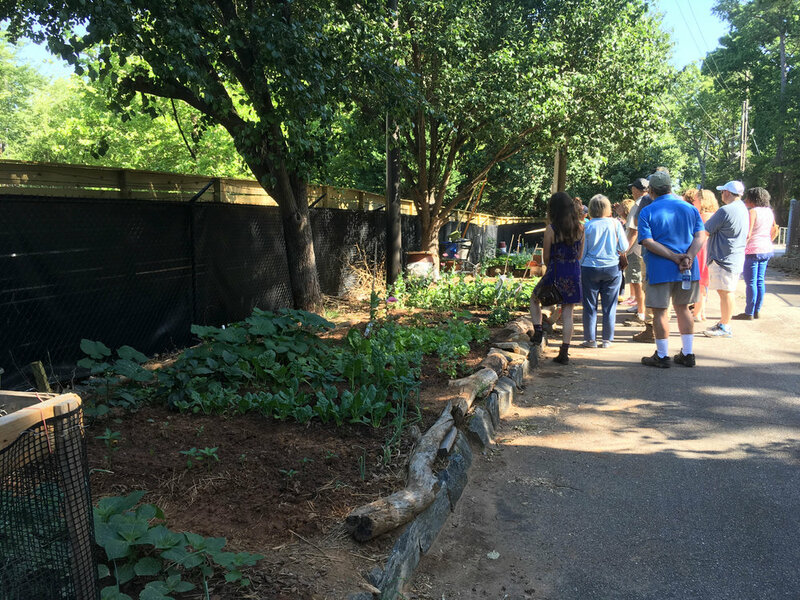 We toured four community gardens or farms: The Marian Apartments and PATH 400 garden, Blue Heron Nature Preserve community garden, Farm Chastain, and the Atlanta History Center's Smith Family Farm. Most of the people in attendance were helping to run gardens in their own communities. The residents of Marian Apartments have built a community garden. They also had been using some unused land off the apartment property for additional gardening space. When PATH 400 acquired that land, instead of ending the gardening program, they went along with it, installing additional planters and encouraged the residents to continue gardening. The new planters spell out "PATH 400". 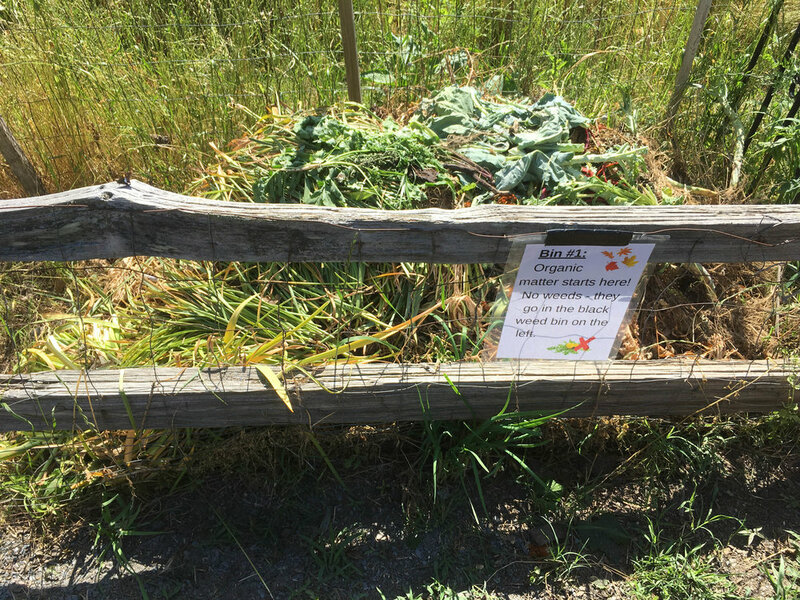 Blue Heron Nature Preserve has a community garden. 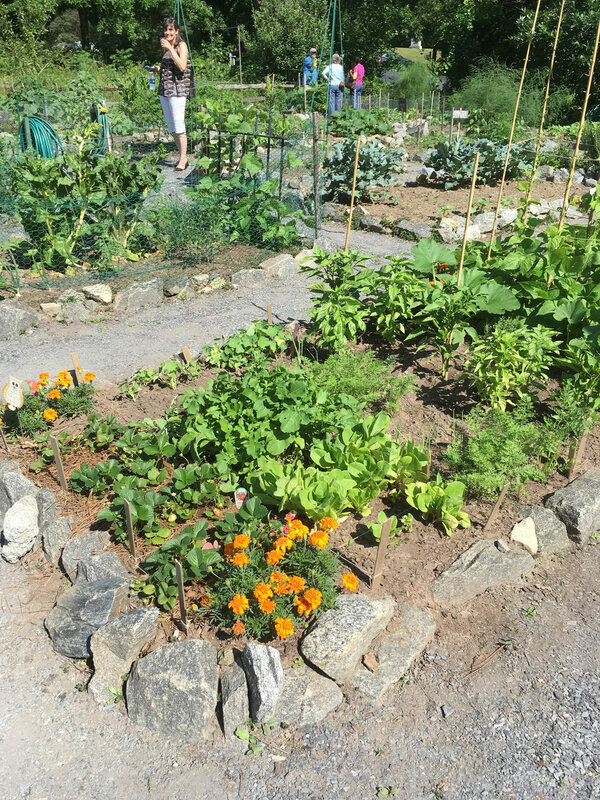 Unlike the other gardens and farms on our tour, this is a traditional community garden, where anyone can have a garden plot (for an annual fee). Four of the plots are reserved for flowers and herbs, and two are reserved for produce to be donated to local organizations. 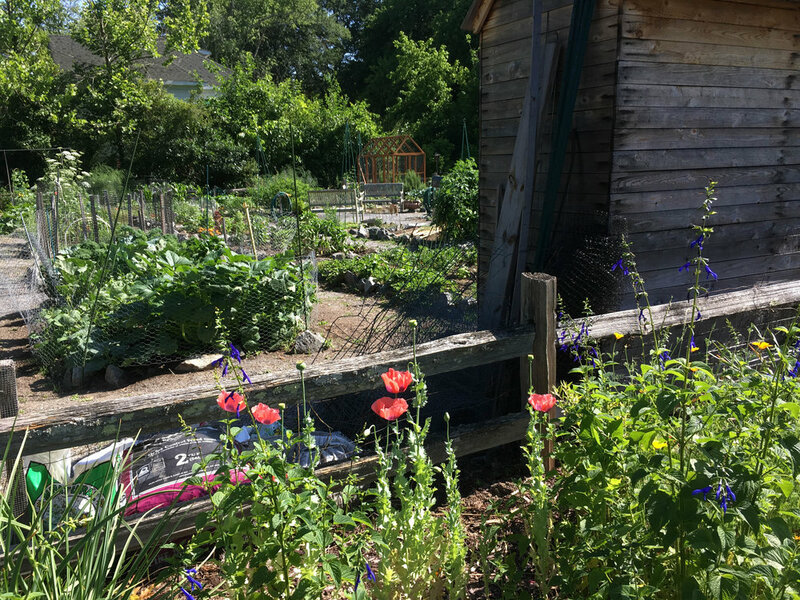 A pollinator garden has been planted near the community garden, with phlox, columbine, blueberries, and other plants favored by bees, hummingbirds, butterflies, and other pollinators. At this stop, the Food Well Alliance provided some delicious sorrel ginger hibiscus iced tea. Their objective is to strengthen the local food movement in Atlanta. 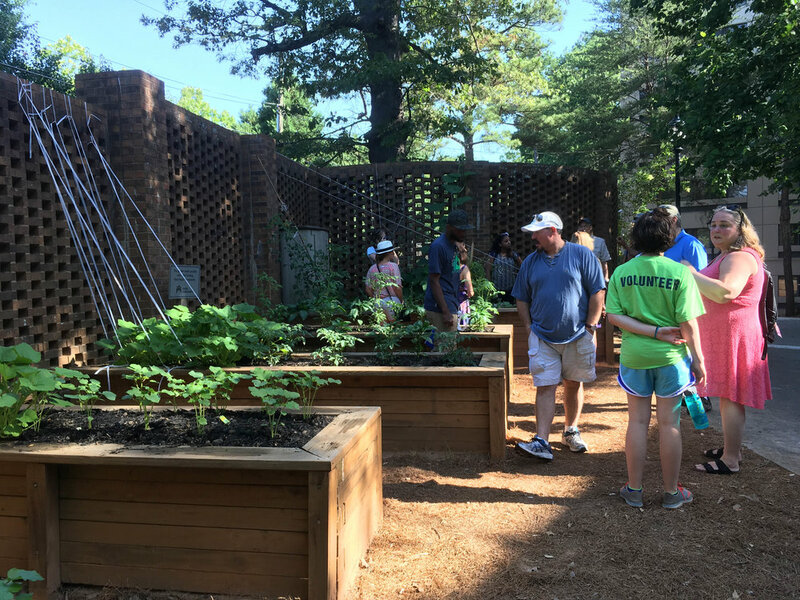 Chastain Park Conservancy includes Farm Chastain, an urban teaching garden. The farm has chickens, a goat, an apiary, a greenhouse, water collection tanks, and gardens. The conservancy is housed in a quonset hut. They offer free classes. 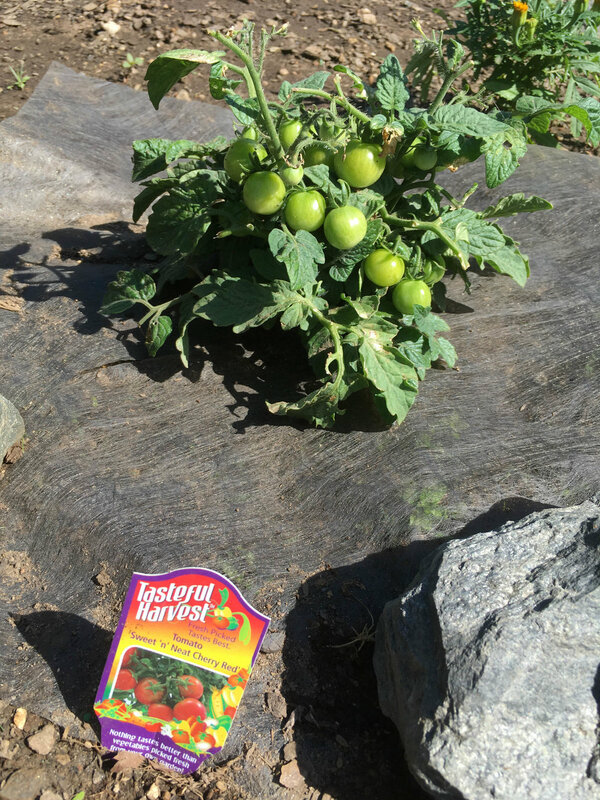 Everything that is grown on-site is donated (currently to Meals on Wheels). Farm Chastain is in a section of Chastain Park that's separated from the rest by a gate. Their hours are generally 9-4 Monday-Friday, and they tend to be open on Saturdays as well. Visitors are welcome. 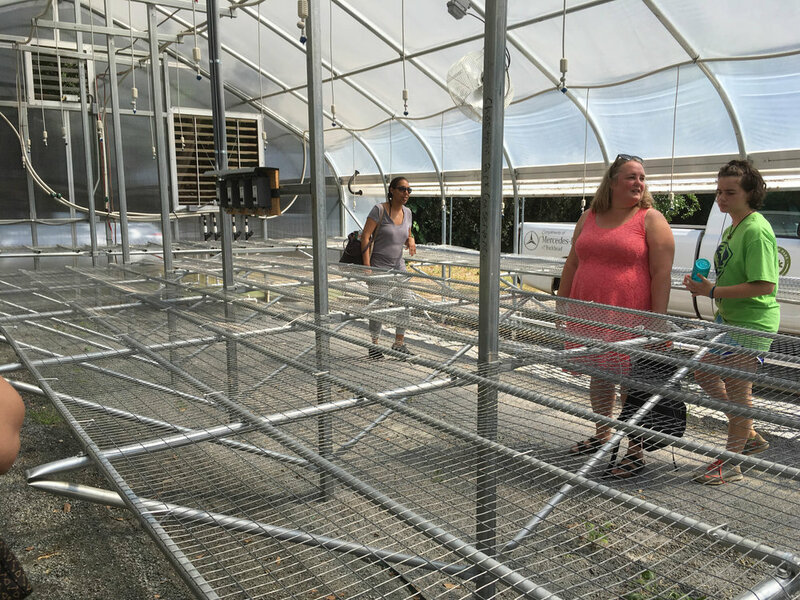 The greenhouse is of a special design that doesn't have any glass. Glass construction wasn't deemed safe with all the children in the park. 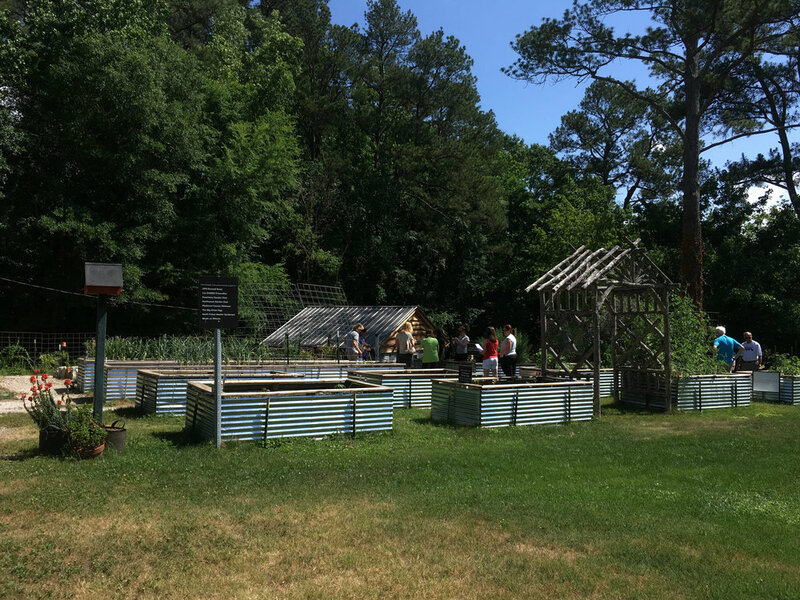 As well as indoor history exhibits, the Atlanta History Center has outdoor grounds with gardens and period buildings with reenactors. The Smith Family Farm is meant to display what a farm in this area was like in the 1860s. The farm has goats, chickens, turkeys, a garden, a small farm, and buildings. Visiting the Smith Family Farm requires admission to the history center, which was included in the bus tour. Each time they offer this tour, Park Pride includes gardens in a different area of town. They have previously offered tours in Southeast and Southwest Atlanta. I recommend checking it out the next time one is offered, especially if you're involved or wanting to get involved with running a community garden. It was nice to meet other folks who are interested in community gardens and have varying levels of expertise. I also appreciated the wide variety of gardens that we toured. The tour was a great value as well, with admission to the Atlanta History Center and a picnic lunch included in the price.